For Christopher Ricks and other professorial types around Boston, Bob Dylan’s Nobel Prize may help validate their interest in the singer as a literary figure. But in addition to celebrating Dylan’s impact inside the academy, we should also celebrate the legacy he left behind in the city of Cambridge itself. Accounts of Dylan’s early life tend to jump from his unassuming childhood in Minnesota to when he burst on the scene in New York. 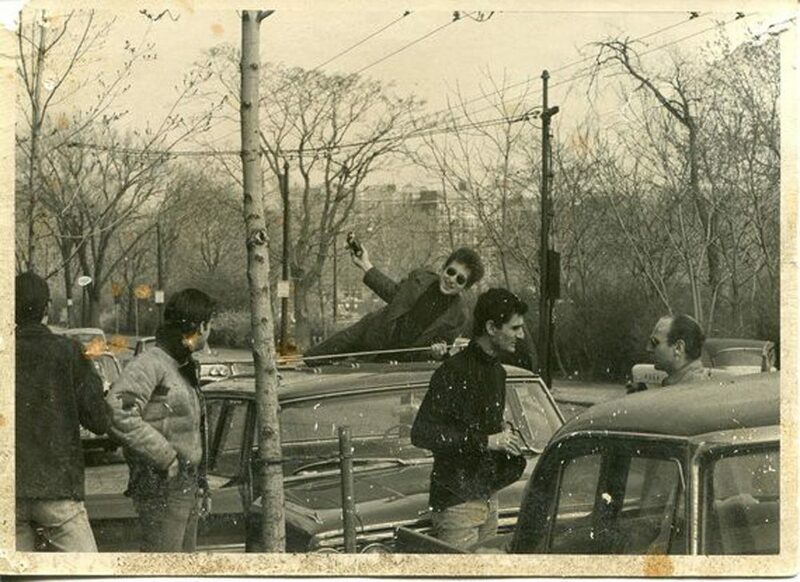 But before Dylan had really arrived in Greenwich Village, he had made a critical detour into Harvard Square in the early ’60s, where the folk revival had already begun to blossom. To piece together the story of Dylan’s time here, I spoke with two members of the non-profit archival group, FOLK New England: Betsy Siggins and Mitch Greenhill. Both Siggins and Greenhill were intimately involved with the Cambridge folk scene: Siggins was a founding member of the city’s most vital folk venue and Greenhill — son of Manny Greenhill, who managed many of the most prominent local artists — was also a noted folk performer and recording artist in his own right. Read the full article by Zach Goldhammer on wbur 90.9 .